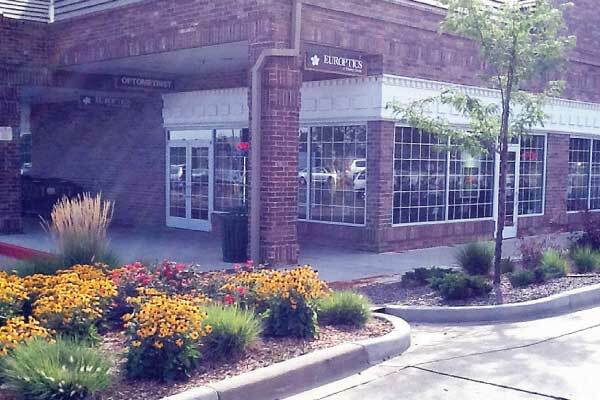 Located on the south side of Denver, just minutes from the Denver Technological Center about a mile west of I-25, is our Greenwood Village location at the corner of Holly Street and Orchard Road. A neighborhood landmark for years, our Greenwood Village Europtics has expanded to offer even more great selections of designer eyeglasses and sunglasses in a relaxed suburban atmosphere. 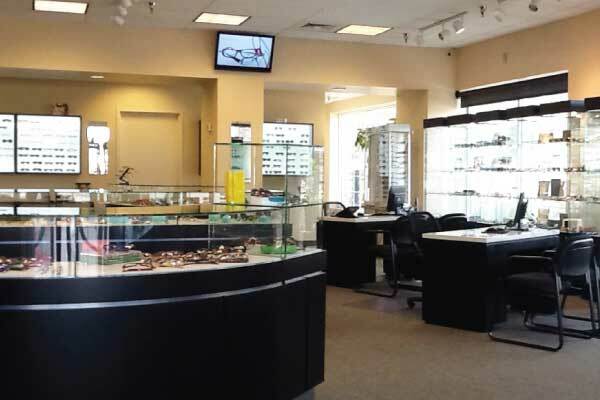 Southeast Denver’s most complete selection of designer eyeglasses and sunglasses, just minutes from DTC.